One dark and stormy night, the Monroes bring home a new pet: a little black-and-white rabbit. Because the Monroes found him at a Dracula movie, they name the rabbit Bunnicula. Harold the dog thinks Bunnicula is just a cute little bunny. But Chester the cat is worried. Bunnicula sleeps all day and wakes up at night. And Bunnicula doesn't have little bunny teeth -- he has fangs. 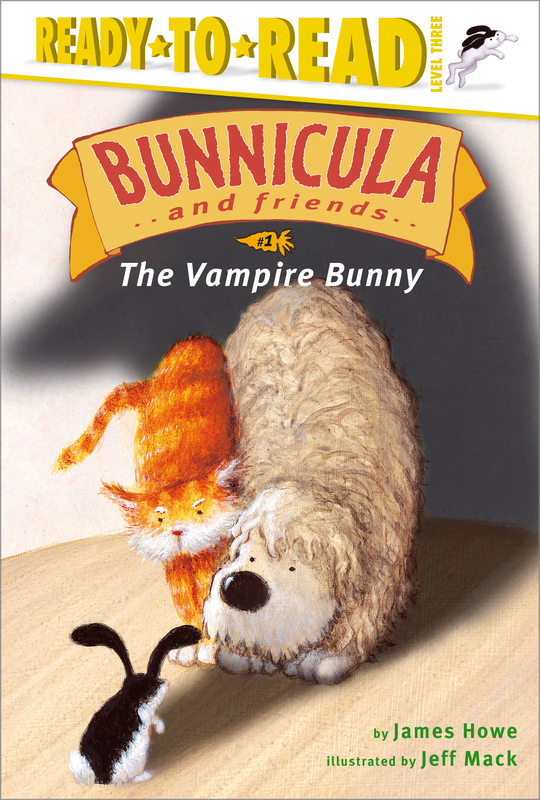 Is Bunnicula really just a harmless little bunny? Or is he something much, much more scary?